Dia is a constellation of iconic art sites, including Robert Smithson's Spiral Jetty in Utah, the Dan Flavin Institute in Bridgehampton and Dia: Beacon, an old Nabisco box printing factory that is now home to site-specific artworks. Dia: Chelsea presents temporary exhibitions, large scale installations and performances on West 22nd Street in NYC. 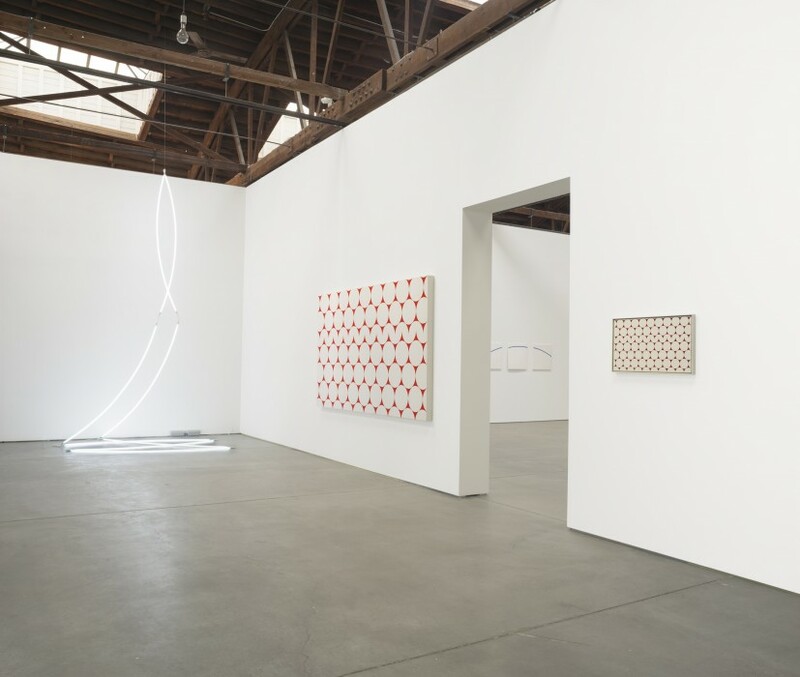 During this tour, ArtsClub will explore current exhibitions by Rita McBride and Francois Morellet. This new commission by Rita McBride, titled Particulates (2017), is inspired by time travel, the principles of light and space, and quantum physics. The materials of McBride’s Particulates include water molecules, surfactant compounds, and the beams of high-intensity lasers. Particulates exchanges gravity, a core element in sculpture, for infinitely traversable space. It unfolds a wrinkle in time. A prolific painter, sculptor, and installation artist, Morellet was a founding members of the Groupe de Recherche d’Art Visuel, which emerged in France in the early 1960s. The Dia:Chelsea installation includes a selection of Morellet's early geometric paintings, his neon works, and his first "architectural integration".